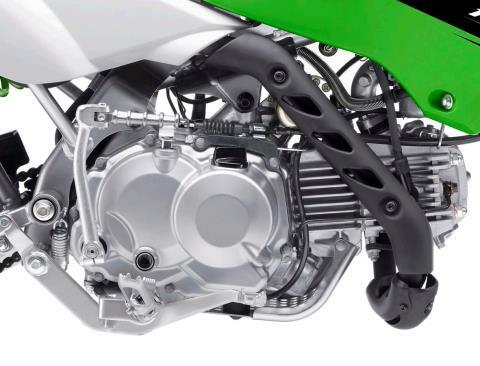 More legroom for the favorite playbike and a manual clutch. 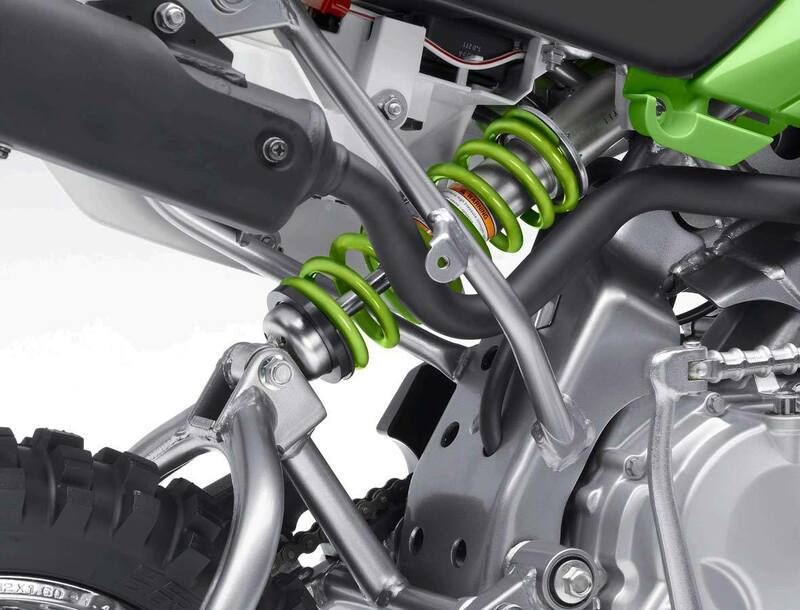 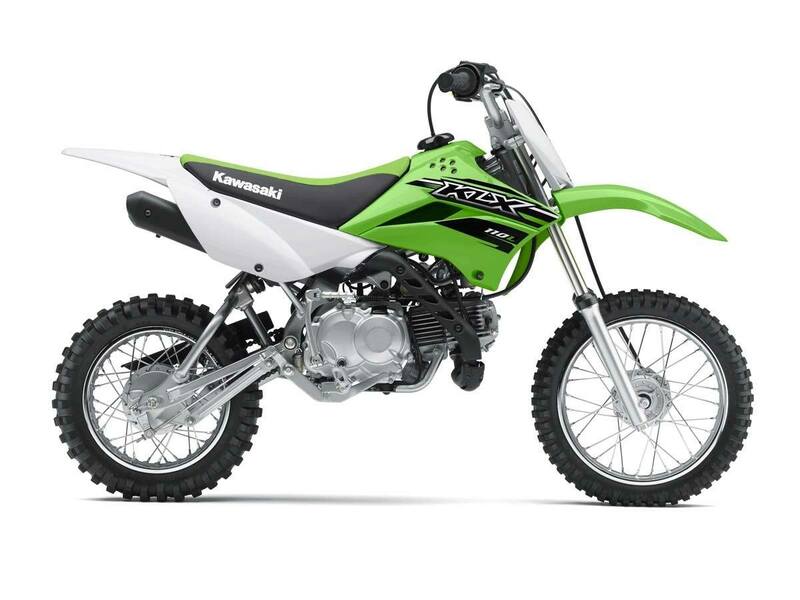 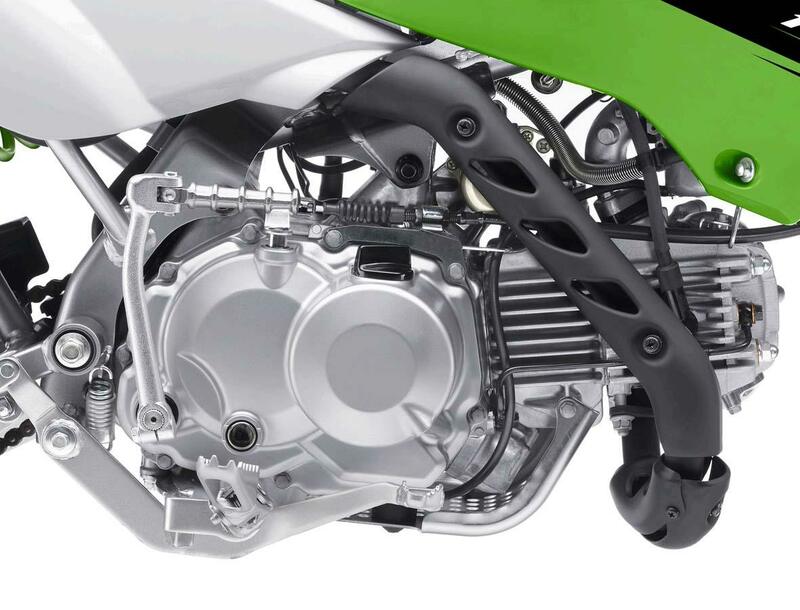 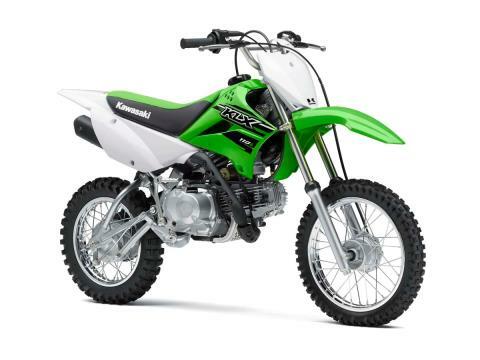 The KLX110L motorcycle takes the off-road performance of Kawasaki’s popular KLX®110 to the next level. 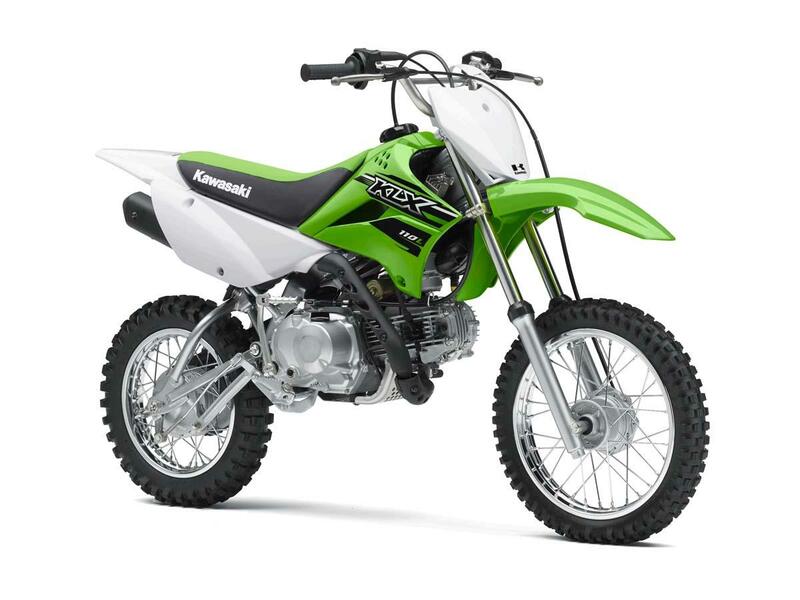 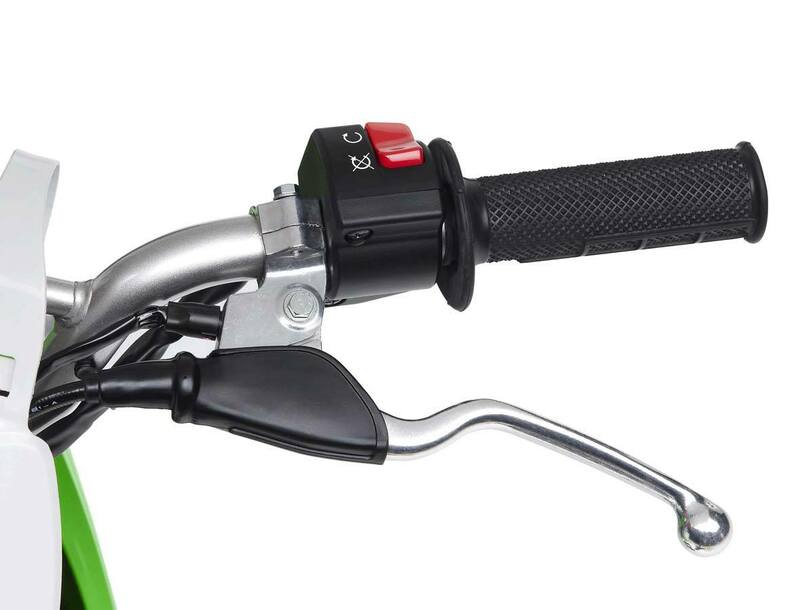 All of the classic KLX110 ingredients are in place on the L-model, including its smooth and powerful 112 cubic centimeter, 4-stroke engine with both push-button electric starting and traditional kick-starting options. 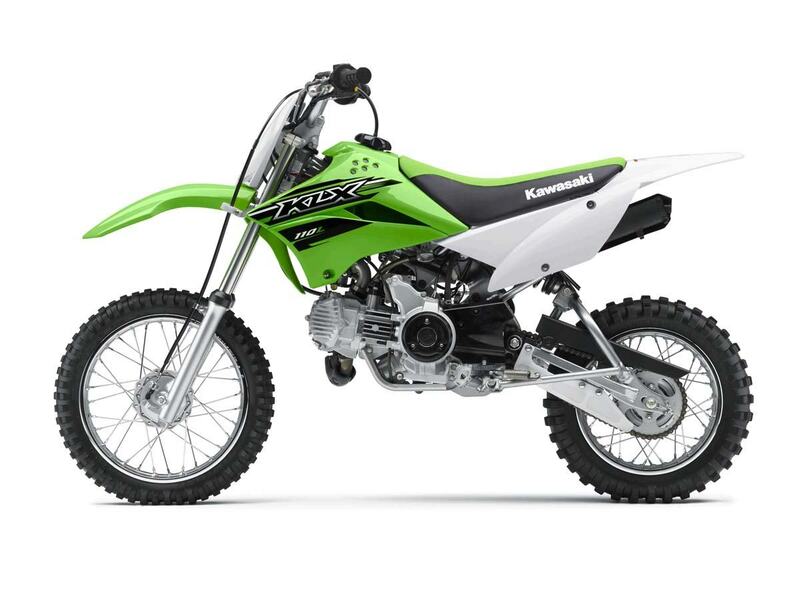 But upping the ante, several key features further enhance the KLX110L’s off-road prowess, making it the perfect off-road fun machine for larger and more experienced off-road riders. 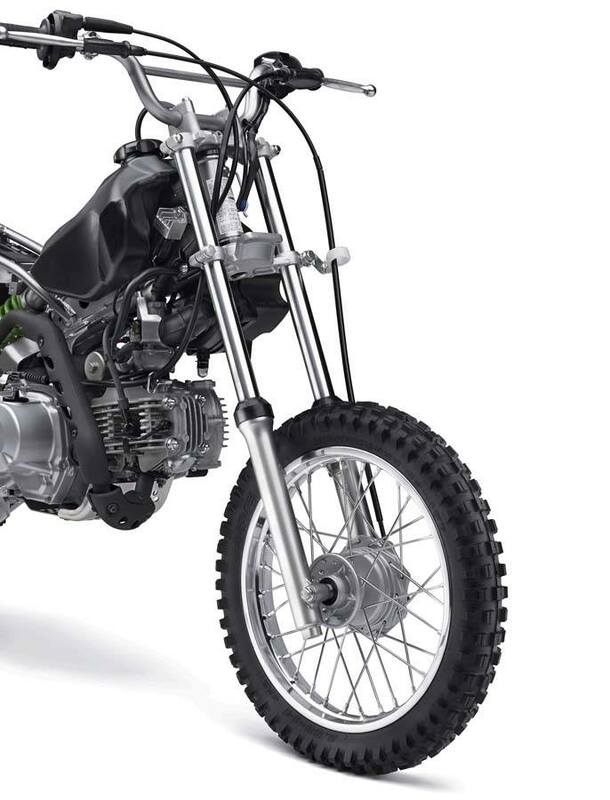 In this case, taller is better.